For as long as I can remember, the churches I went to had greeters at the entrance to lend a helping hand and a smile. 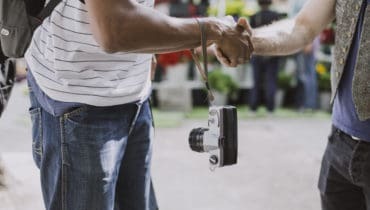 A simple “hello” along with a handshake, high-five, or fist bump gave me a personal and physical connection right from the start. If I had a question, the greeter had the answer or knew where to get it. If I was visiting for the first time, the greeter let me know where I needed to go. The greeter’s actions and genuine smile immediately showed the church cared about me. 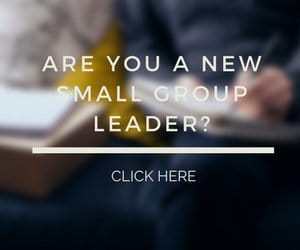 Do You Need a Greeter for Your Small Group? You don’t know what your group members have gone through before showing up at your gathering. 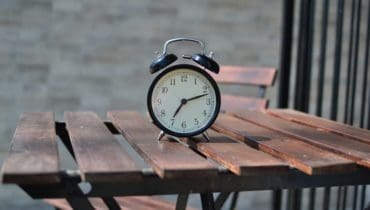 Some might be feeling overwhelmed or anxious as they arrive to take part in your small group. What if you could hit a reset button as they walk through the door? A warm greeting at the door can help activate that reset. It is a signal that they are entering a safe and encouraging place, regardless of what has been going on in their lives. As you consider roles that your small group members can take on, why not add a greeter to the possibilities? Question: How have greeters helped you when you visited someplace for the first time? What are some other greeter responsibilities a small group leader should consider? You can leave a comment by clicking here.